Canton Golf Club is a nine hole track in the Canton Creek Valley, in downtown Canton. 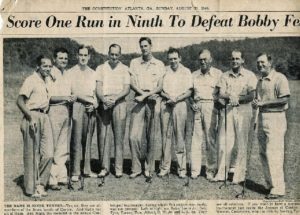 It was built by Bobby Jones’ grandfather, Robert Tyre Jones Sr., in 1938. 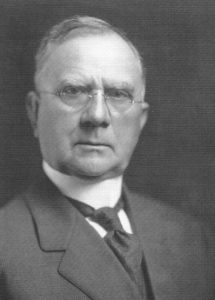 Mr. Jones moved to Canton with his family and developed Canton as a leading manufacturer of denim. 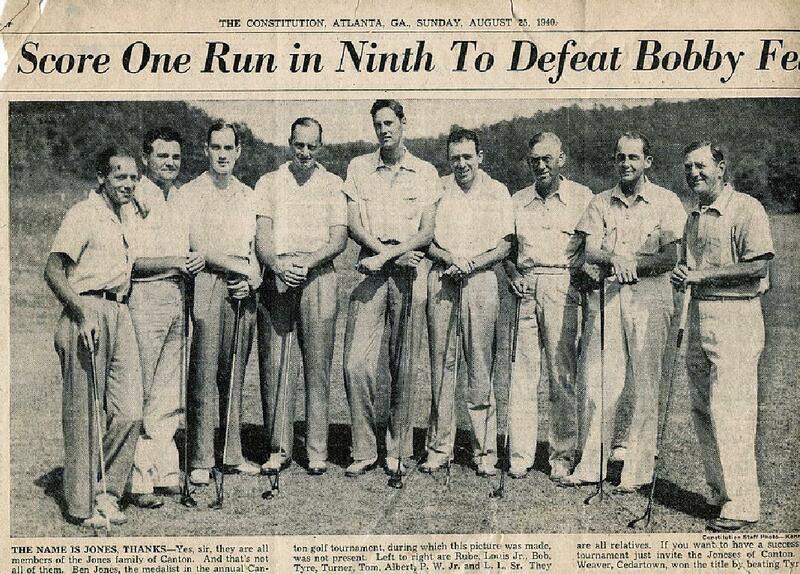 After Bobby was born, Colonel Robert P. Jones, Bobby’s dad, moved his family to East Lake in Atlanta. 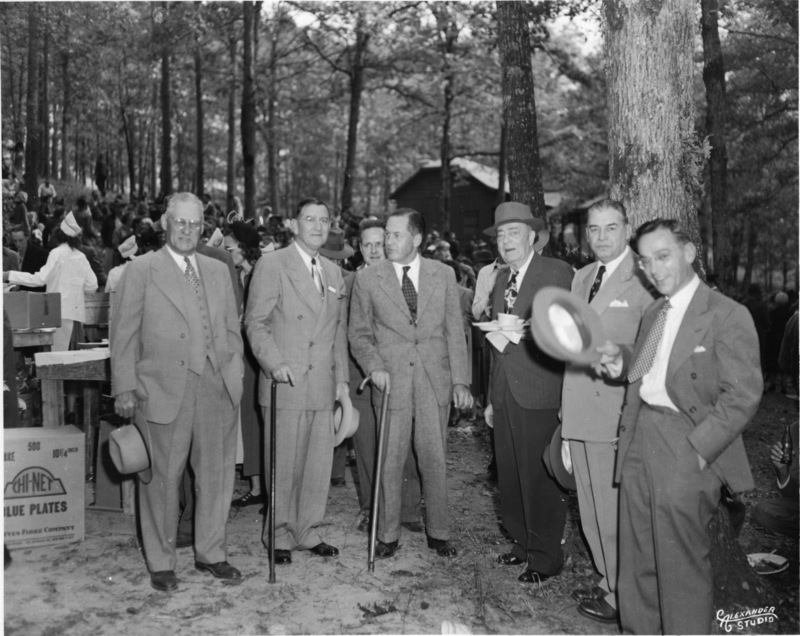 Colonel Jones’ wife thought that Atlanta might offer better care for their new baby boy, Robert Tyre Jones, Jr. (Bobby) whom they named after his grandfather. Their first born had died from a strange colic illness. 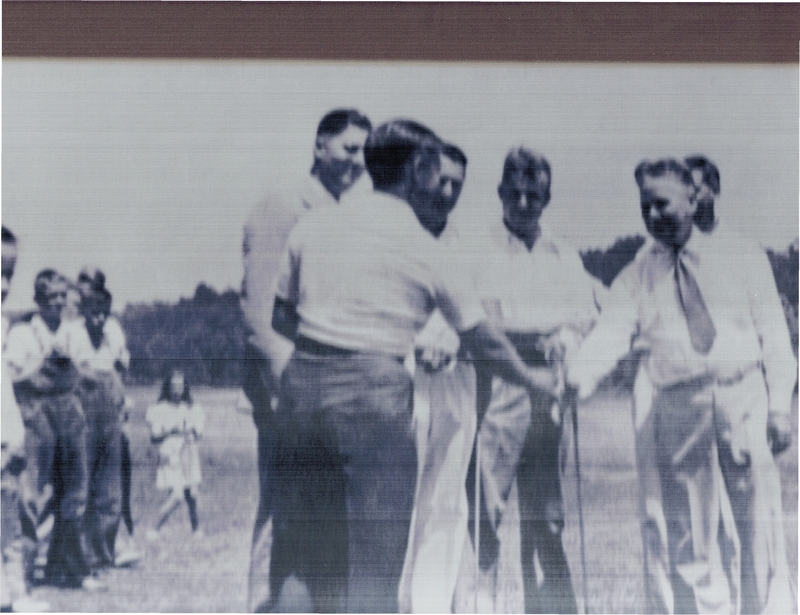 It is rumored that Bobby Jones helped his grandfather design Canton Golf Club. 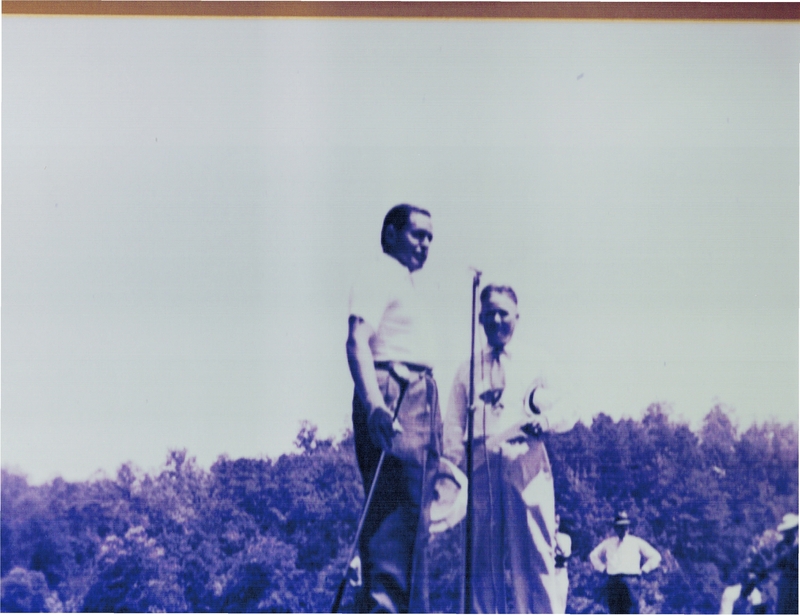 Pictures show Bobby playing in Canton’s first Invitational Golf Tournament in 1938. IF YOU WOULD LIKE TO ADVERTISE YOUR PLACE OF BUSINESS, PLEASE CONTACT ROBERT POOLE @ 770 479-2772 FOR DETAILS.